Wich map do you guys want ? Discussion in 'General Discussion' started by Krayt, Nov 6, 2017. What map do you guys want ? Djemo-SRB, Jimmy_Neutron and LOBOTRONUS like this. 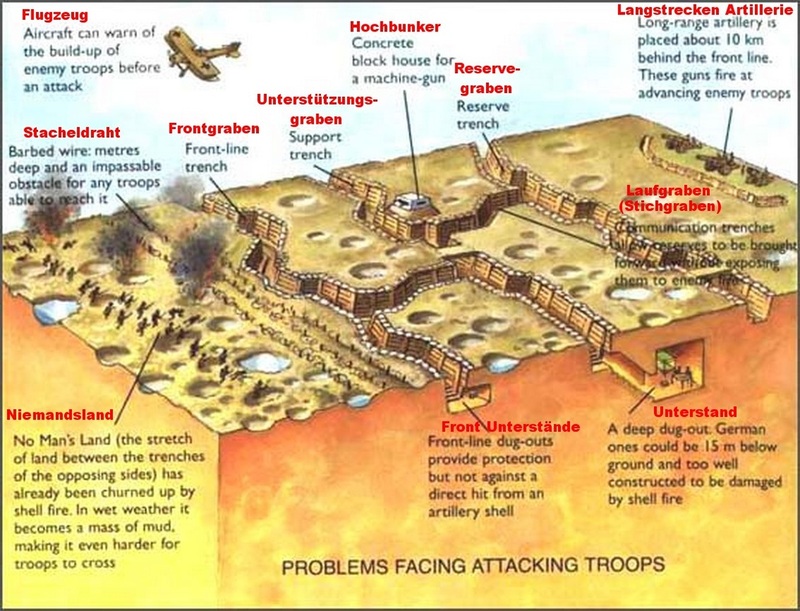 I suggest the trench map, use alot of the assets that made the trenches outside blackbolt in the same basic style but on a larger scale on both sides of the map, with a brutal no mans land between them. NurgleBurger and Krayt like this. They can name it "Stalker Bolter Practice Range"
basically a pair of these opposing each other with a dip in-between. make two points in opposing trenches where the "command dugout" would be, you COULD fight on topside, but anyone with any self preservation will stick to the trenches, and use the communication trenches as chock-points. mabe have the map have 4 points, A and D be further out away from the front lines in the dugouts, and B/ C be right on the "frontline" trench to take as a beachhead. Trench map with a big no-man's land and a base on the defender's side, objective is to push through the trenches, cross no-man's land and capture different objectives in the base while trying to avoid incredible amounts of heavy weapons, quad cannons, predator fire, and your teammates' bad aim. Another idea would be the urban city map, lots of buildings, lots of ruins, rooftops with crossways and drops you can roll onto from above. Certain vantage points, limited vehicle space. Objectives could be different facilities like a manufactorum or the 40k equivalent to a hospital, etc. bossjesse and Urtuah-Jibblies like this. gimmie an alterac valley style map. our idea's for the trench map basically. 10 000000 hours in MS paint. If you are willing to do the work, then I ask for a hive city map similar to Zedek between points B and C, mixed with outside Ronan's fortress walls.